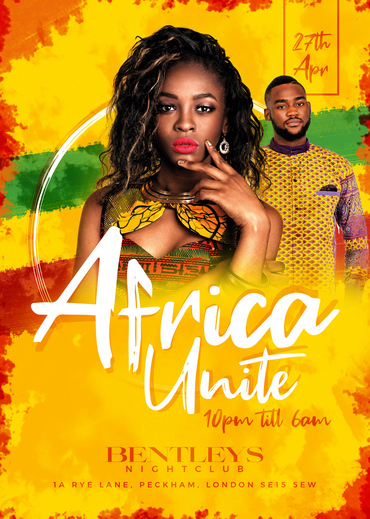 Uniting all the countries of the Continent Africa through music, dance and culture. Creating an environment for all to celebrate their heritage. 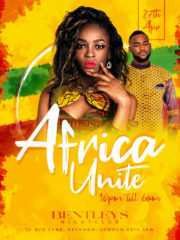 Inviting all to come dressed in traditional clothing whether it’s traditional or a touch of African clothing. All world nationalities are welcome to celebrate in your African clothing, and nobody’s jollof rice Is better than the other’s lol.